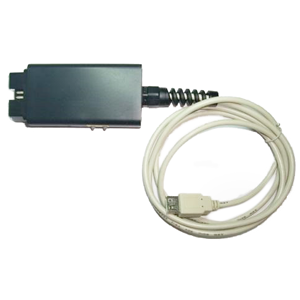 Audi A6 Q7 Key learning device covers the period from 2008 to 2014. It programs keys for A6 / All-road vehicles till 2011 and the Q7 till 2014. These cars should have EDC16 / EDC17 / MED9 / MED17 engine control unit. 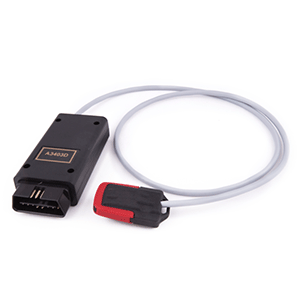 The built-in key programmer of the device allows you to pre-code the blank keys. This Audi device can learn a key to Q7 / A6 / ALL ROAD for EDC 16 (diesel up to 2009) and MED 9 (petrol up to 2010). Just plug the device into the OBD. The device will deactivate the alarm and will learn the key / transponder in a few seconds. – programs 1 to 4 keys to the car. The device has the following parts: CAN-short adapter and key-learning device. By using SW1, SW2, SW3 and SW4 you can define the number of keys you want to learn. 1. Define the number of keys you want to learn. 2. Connect the CAN adapter where the fuses are. 3. Place the device into the OBDII and then hold the new key in the ring of the antenna. 4. The device informs you of a successful end with two quick beeps and a slow blink in green. Now you should give ignition ON with the key. 5. If the keys are more than 1, then turn the ignition ON with each one of them. NOTE: All working keys will be erased and you cannot use them any more. So if you want to simply test the device, make a backup of the immo-data first. – Success indication: when you finish with success, you will hear two short beeps and the LED will start blinking in GREEN slowly. – 1 short beep – no connection to the engine control unit. 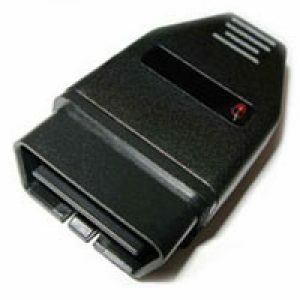 – 2 short beeps – PIN/CS of the ECU does not match to the PIN/CS of the immobilizer. – 3 short beeps – cannot pre-code the transponder. Either the transponder is not in the ring, or is locked. 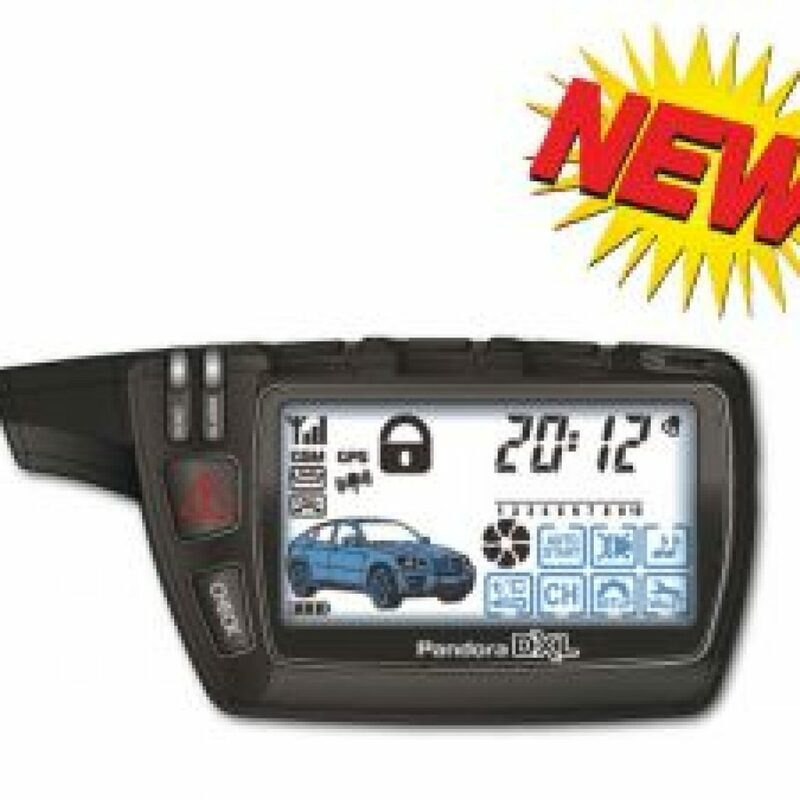 You can reuse the transponders locked with this key-learning device. – 4 short beeps – the immobilizer has rejected the key-learning procedure. – 5 short beeps – no connection to the immobilizer. – LED is blinking in green fast – PIN/CS are being read at the moment. – LED is blinking in green / red fast – the transponder is pre-coded and the key-adaptation is initiated in the immobilizer. A6 2005-2011 and Q7 2005-2014 vehicles with EDC16 / EDC17 / MED9 / MED17.